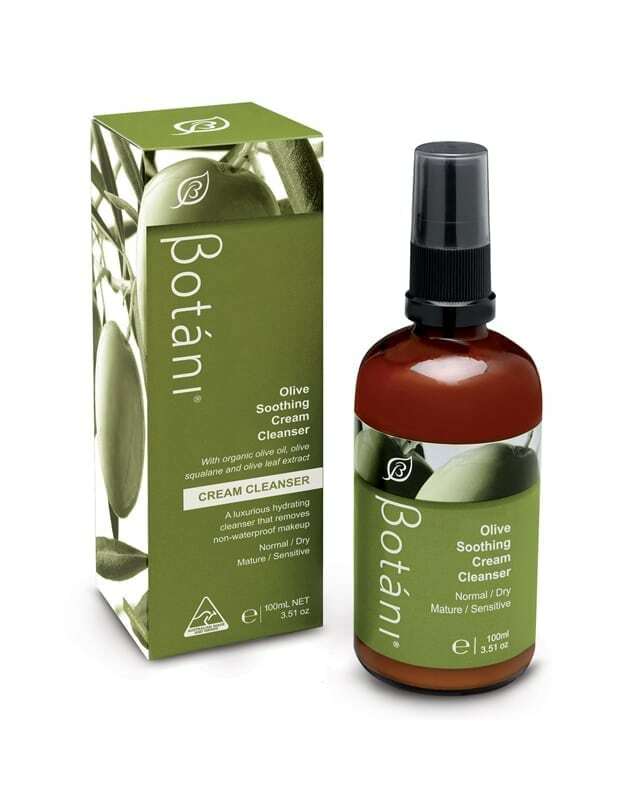 Olive Soothing Cream Cleanser is ideal as a body wash for babies and those with extremely sensitive skin types. 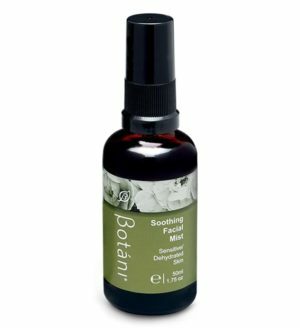 An alternative to astringent cleansers as it’s 100% plant derived, containing natural antioxidants and free from artificial colours and fragrances. 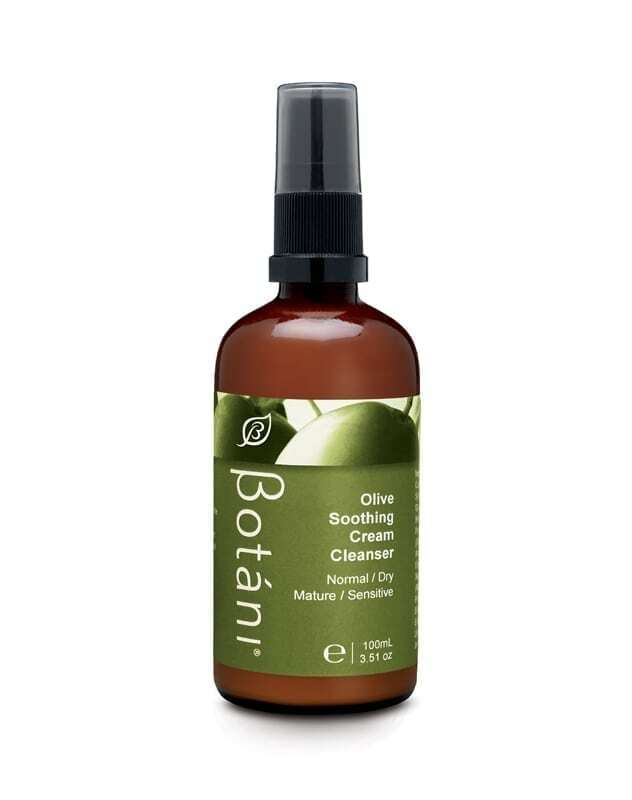 Containing Botani’s signature key ingredient Olive Squalene which is derived from the fresh olive pomace, that allows the cream cleanser to hydrate and soften whilst cleansing the skin. This unique formulation also contains a blend of Calendula and Chamomile. 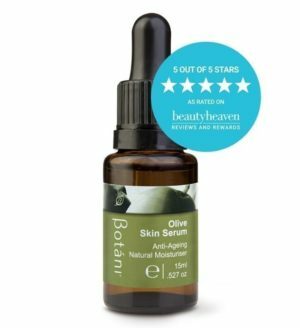 Suitable for all skin types, especially sensitive skin. Available in 100mL. 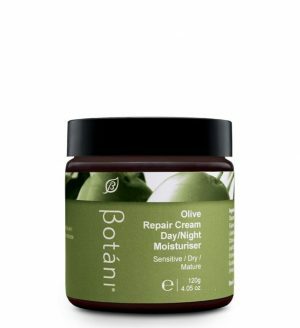 The Olive Soothing Cream Cleanser is enhanced by betaine along with the triple power of the olive by utilising olive leaf extract, olive oil and olive squalene for enriched nourishment. 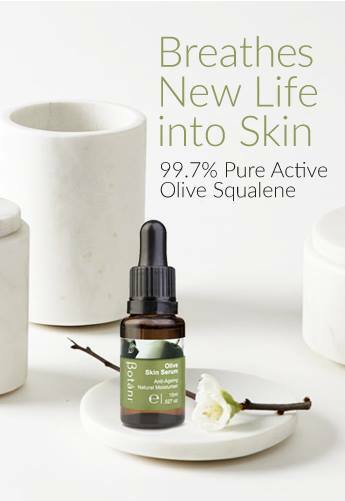 Key ingredients include olive oil that creates a luxurious rich creamy texture which aids in removing non-waterproof eye makeup without leaving the skin feeling tight or dry. We add Betaine; which is a natural sugar that is derived from sugar beets which helps to improve skin elasticity by strengthening collagen, providing deep hydration by locking in moisture and protecting skin cells. Application: Pump a small portion of cleanser onto fingers; work into the skin in circular motions, including eyes. Rinse. 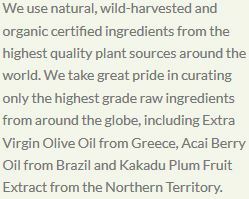 Water (Aqua), Glycerin, Sodium Cocoyl Glutamate, Cetyl Alcohol, Simmondsia Chinensis (Jojoba) Seed Oil, Glyceryl Stearate, Betaine (Natural Sugar Beet), Olea Europaea (Olive) Fruit Oil, Potassium Cetyl Phosphate, Squalane (Olive), Stearic Acid, Palmitic Acid, Citric Acid, Citrus Grandis (Grapefruit) Seed Extract, Isopropyl Alcohol, Coconut Acid, Calendula Officinalis Extract, Xanthan Gum, Chamomilla Recutita (Matricaria) Flower Extract, Tocopherol, Potassium Sorbate, Echinacea Angustifolia Extract, Olea Europaea (Olive) Leaf Extract, Lavandula Angustifolia (French Lavender) Oil, Aloe Barbadensis Leaf Juice, Hydrolyzed Soy Protein, Linalool. I have been using this cleanser for about 6 years and love it. I’m prone to breakouts and have really sensitive skin, but this cleanser is really soothing and does not cause my skin to breakout or feel oily. I would highly recommend this product to anyone. Thanks Botáni. This is a wonderful product. I highly recommend to anyone seeking a cleanser that not only leaves skin hydrated but removes every last spot of makeup! It has a really natural scent which is great. Love it, been using it for years now. I really like this cleanser. It’s indeed a multitasker.I use this cleanser for my daily skincare routine as well as make up remover and gentle to the eyes as well. When my little baby boy got rashes on his skin,I tried to use this cleanser and it really helped to reduce the redness and dryness on his skin and the rashes gradually improved.Love it!